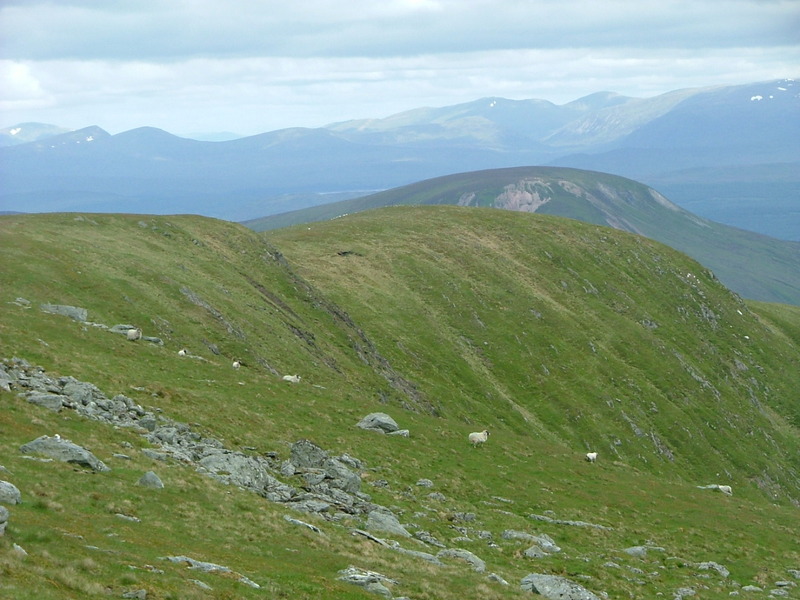 Breadalbane DMG represents a full range of ownership types and land management objectives. BDMG comprises a range of private estates, public sector owners, conservation NGO’s, research organizations and community groups. Objectives range from red deer and sheep grazing, to access management, forestry, land use research and conservation management. Our members are: Auchessan Estate, Auchlyne Estate, Boreland Estate, Cashlie Estate, Corrie Carie Estate, Crossmount/ East Tempar Estate, Dalchosnie & Kynachan Estates, Highland Perthshire Community Land Trust, John Muir Trust, Forest Enterprise, Garth Estate, Glen Lochay Estate, Glen Lyon Estate, Innerhadden Estate, Innerwick Estate, Innischoarach Estate, Invermearnan Estate, Scottish Rural Colleges, National Trust for Scotland, Meggernie Estate, Lochs Estate, North Chesthill Estate, Roro & Rormore Estates, Slatich Farm, South Chesthill & Inverinian Estates, West Tempar Estate, Lochdochart Estate and Ruskich.